FRC Timber Frames is a new, exciting timber frame housing company that has a fresh, innovative way of working alongside the customer to create bespoke properties. The service that we provide covers both domestic and commercial builds. 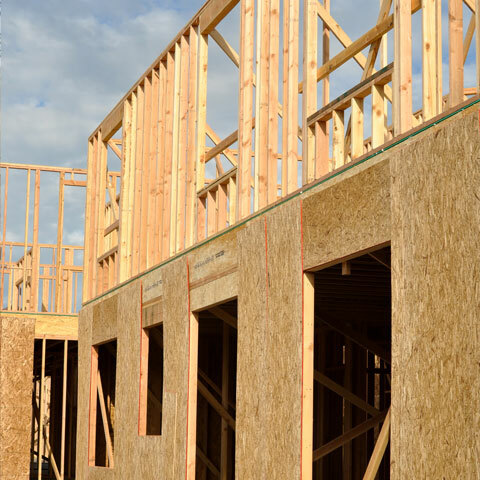 FRC Timber Frames has an infrastructure that is able to deliver a high-quality service at a competitive price, from design and manufacture, to delivery and construction. Our specialist team provide a full timber frame construction service, from initial planning to final fit and finish.